Download file to your device's XCSoarData folder. Open XCSoar, select Menu -> Config ->System -> Site Files and click on 'More airspace'. Select the BMFA LOA file. Go back to the main screen and the LOA zone should be visible. 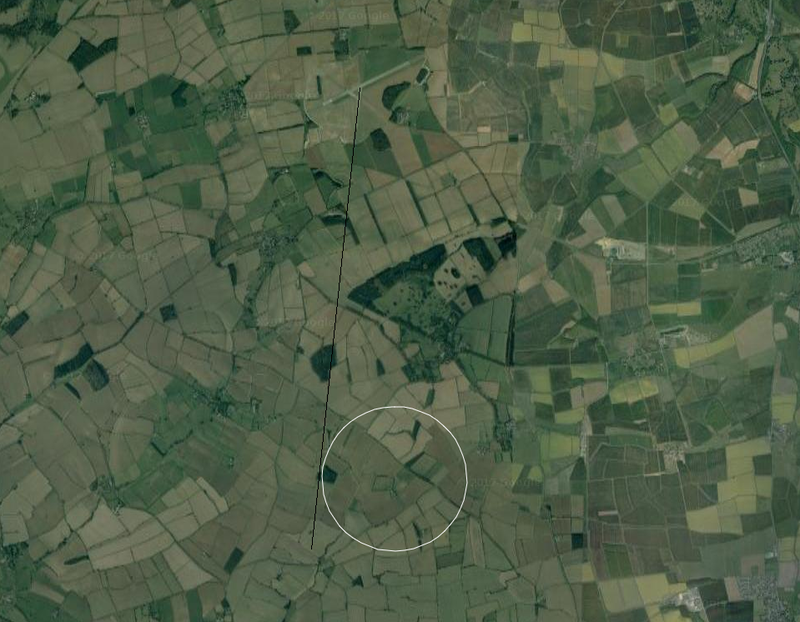 Visually, local soring pilots without any 'moving map' software can judge the zone by staying to the West of an extended centre line from Saltby's 02 (North - South) runway, or staying above 1,500 feet AGL if flying in this area. Returning cross country pilots can also use this as a way of ensuring they stay clear of the zone. Please ensure you are familar with the position of this zone in order to maximise your safety.